Thinking about purchasing a brand new home in Pearland? 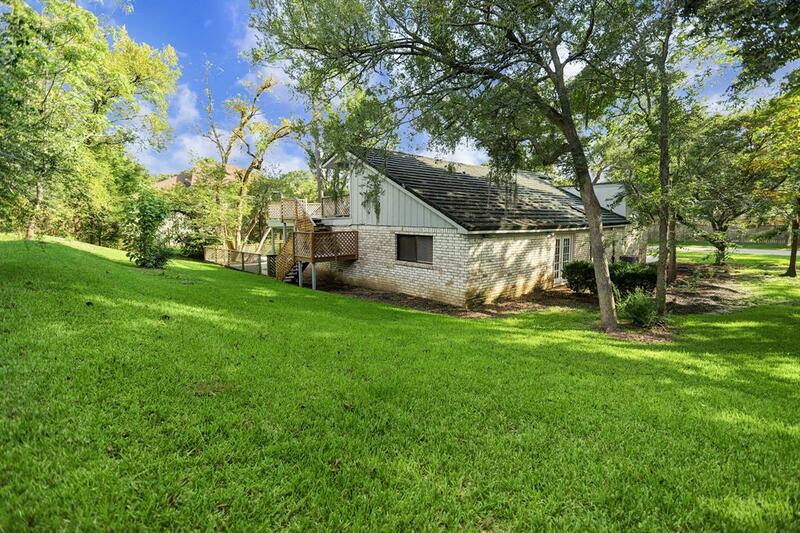 Take a look at 2203 Sleepy Hollow Drive In Pearland! Beautiful 1 and a half story, 3 bedroom, 2 bathroom, 2 car garage home in Sleepy Hollow! 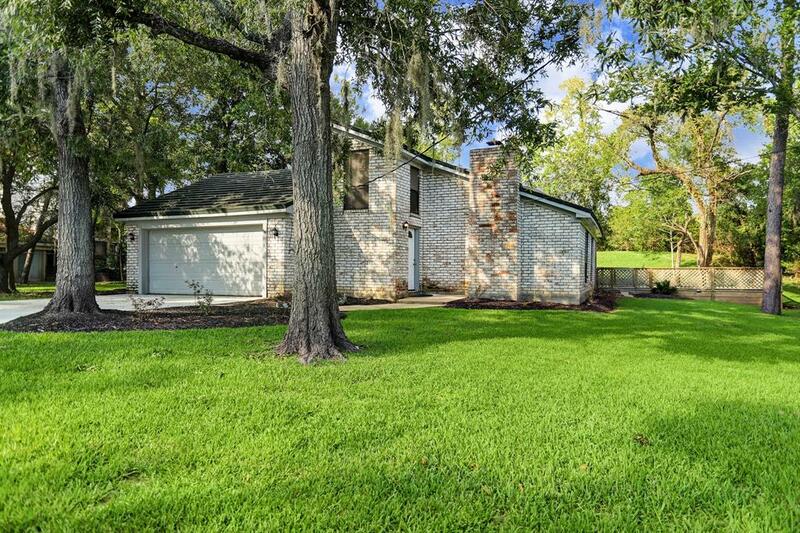 This home features carpet and carpet throughout the home. Kitchen features tile floors, lots of cabinet space, granite countertops and black appliances that opens up to a spacious family room with a fireplace. 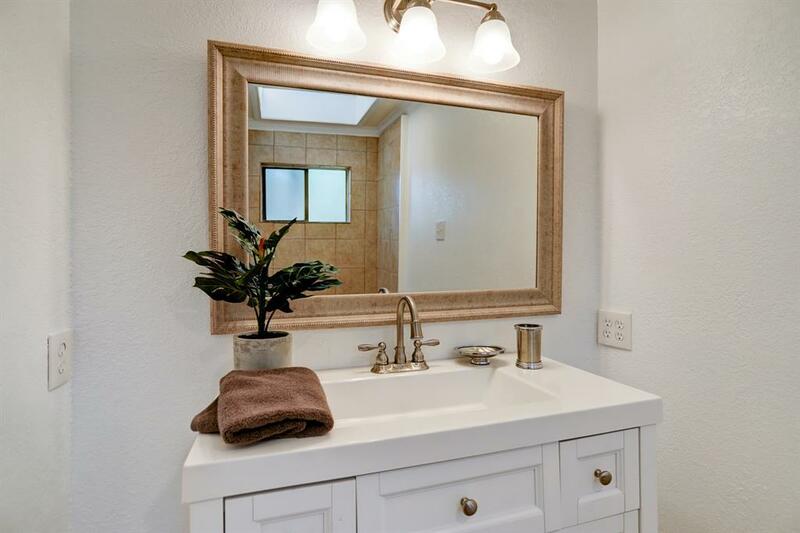 Large master bedroom with master bath with a shower/tub combo. Upstairs features gameroom for entertaining and a balcony for a gorgeous view outside. Nice backyard with covered patio and deck. Conveniently located near I45 and FM 518. Schedule your appointment to view this home today!